BACK ON MARKET!! FIRST FLOOR. 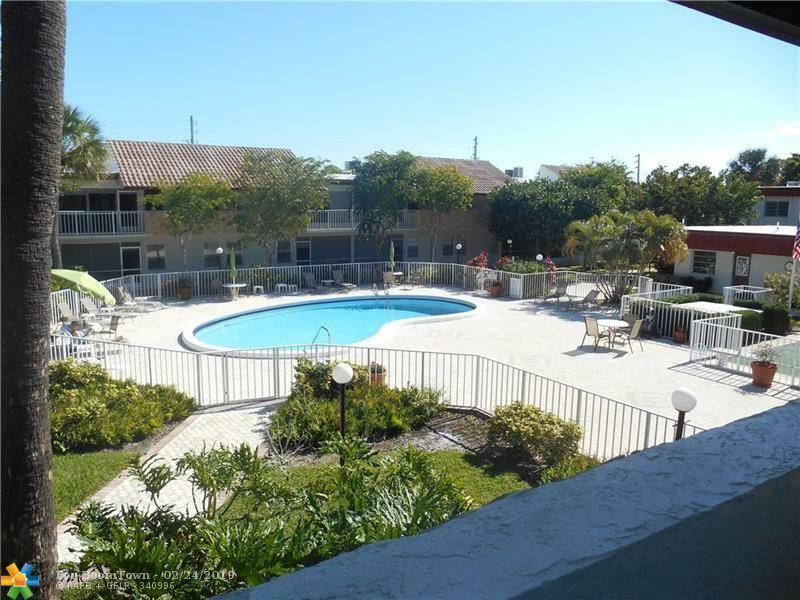 CONVENIENTLY LOCATED 2 BEDROOM, 2 BATH IN EAST DEERFIELD BEACH. REMODELED KITCHEN. LARGE SCREENED PORCH. TWO MASTER SUITES. BEAUTIFUL PEGGED WOOD FLOORS. Check the room sizes below! LOVELY SMALL COMPLEX. Covered Parking included. THE ASSOCIATION PERMITS THE INSTALLATION OF WASHER AND DRYER HOOK-UPS. 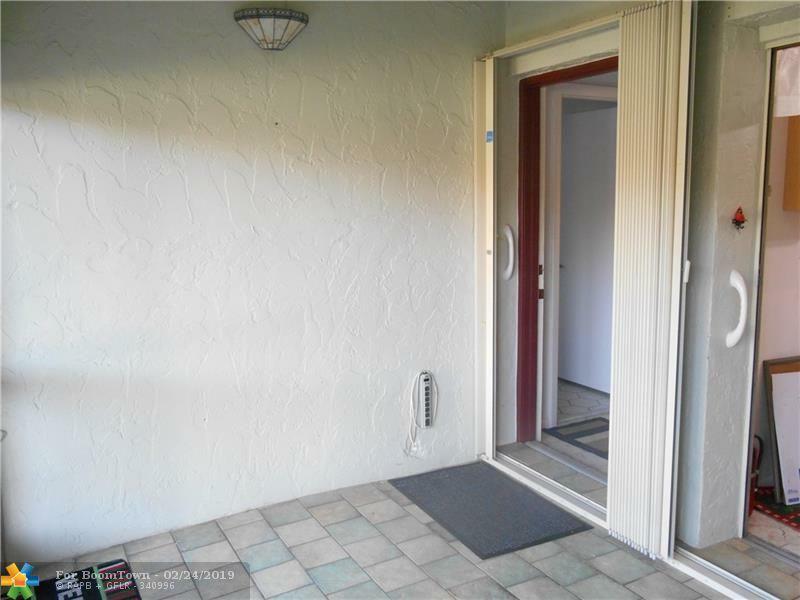 WALK TO SHOPPING, RESTAURANTS, BANKS AND BUS LINE. 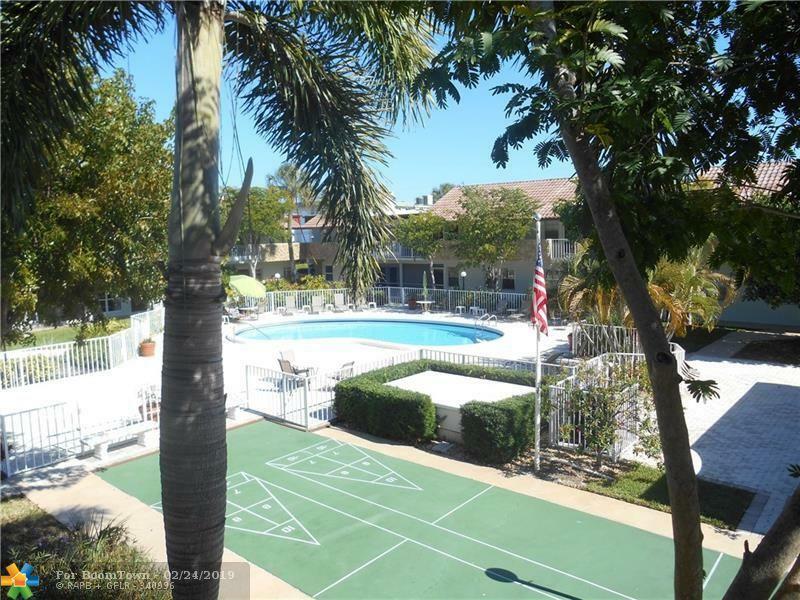 MINUTES TO DEERFIELD'S FAMOUS BEACH, FISHING PIER, BOARDWALK, AND SEASIDE RESTAURANTS. SHORT DISTANCE TO I 95. ALL AGES WELCOME. SORRY, NO LEASING. 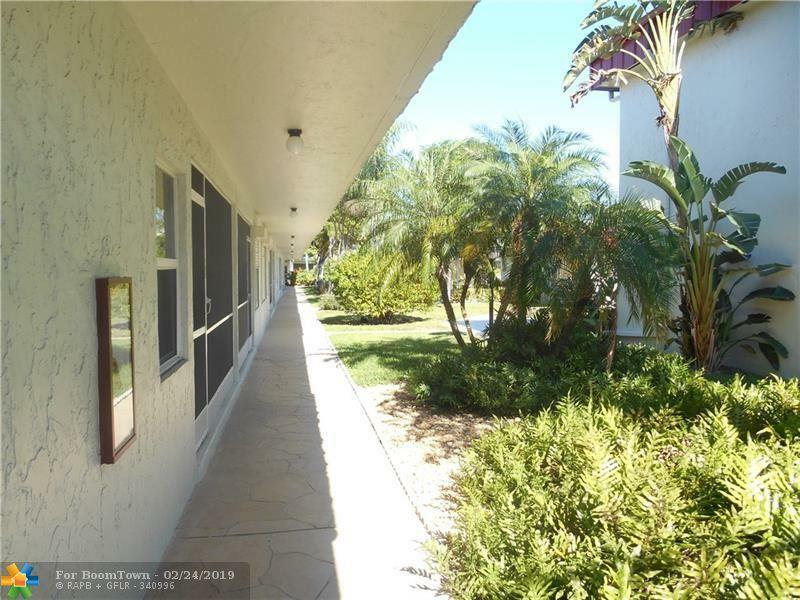 This listing is courtesy of Newshott Realty Group, Inc.